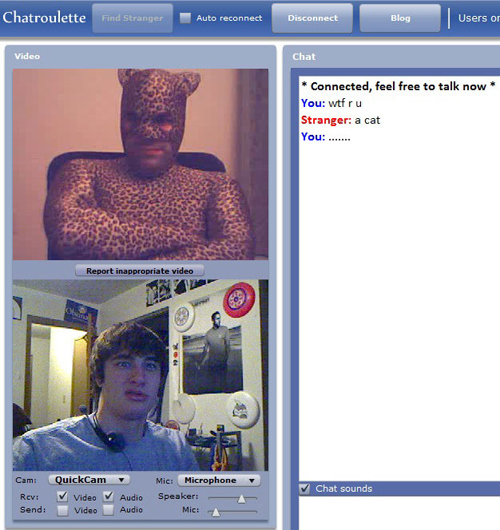 Chatroulette, a random person waits to see your webcam, but with this concept you can meet very weird people from around the world. 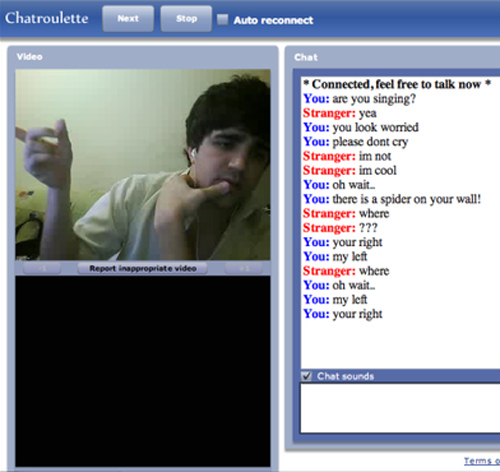 there is a spider on your wall ! 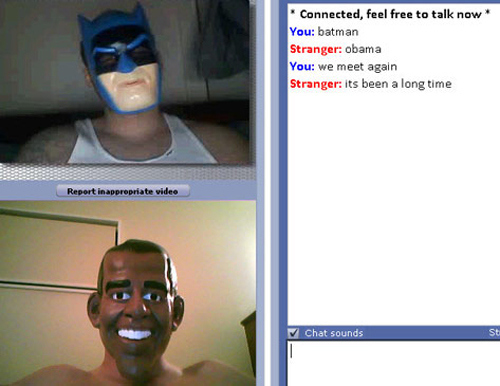 Obama to Batman: We meet again. 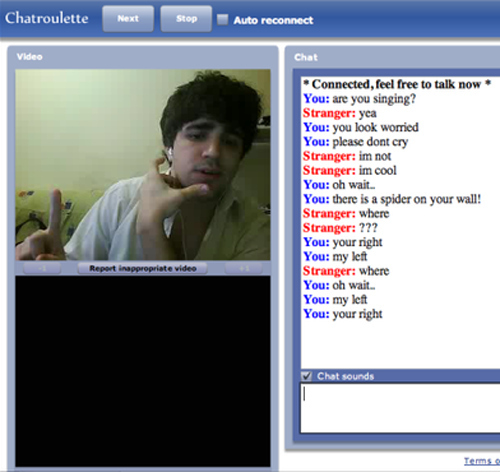 Mario Meets Luigi: what are the odds, seriously !!! 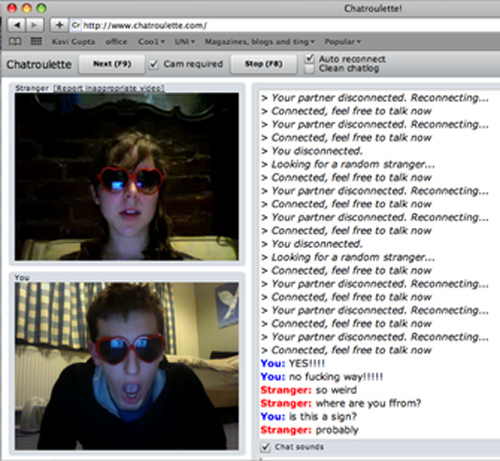 Identical heart shaped glasses…. 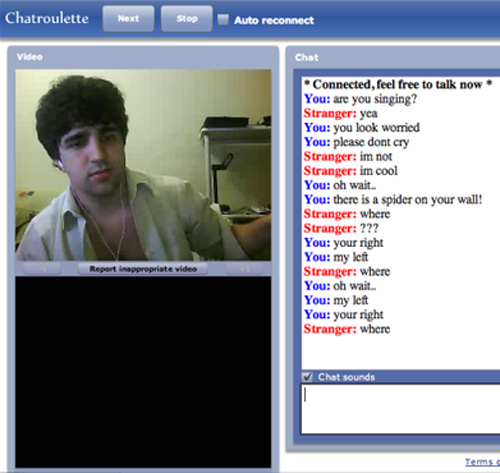 Is this a sign? 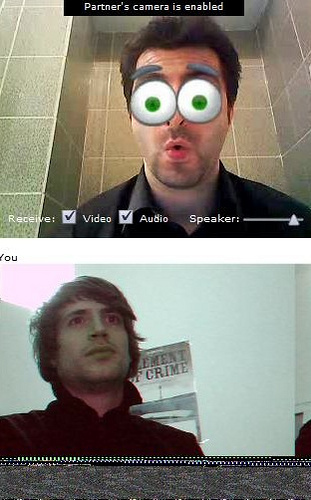 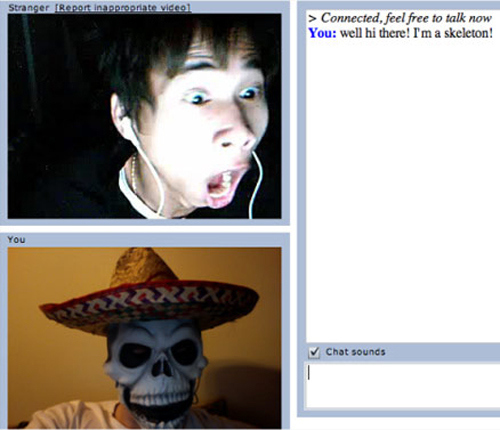 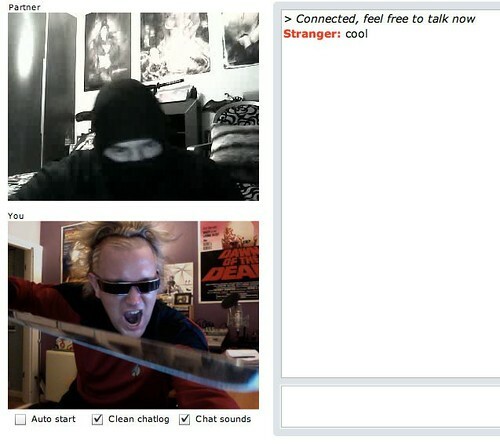 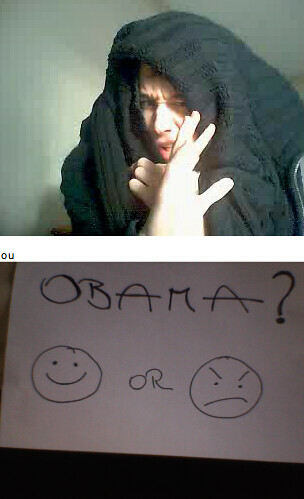 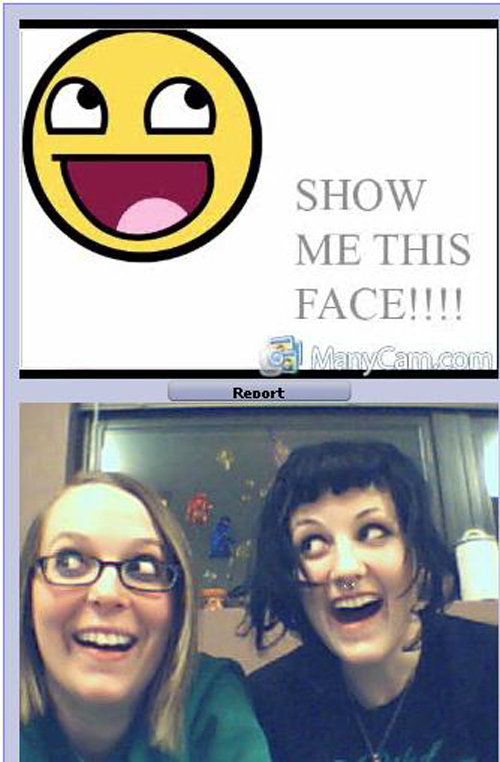 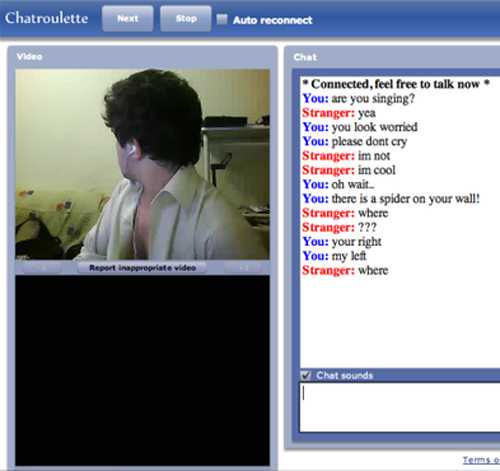 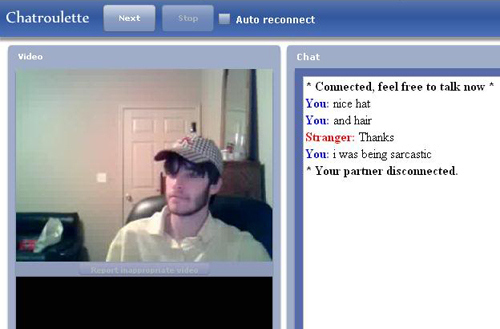 The best screenshot from chatroulette ! 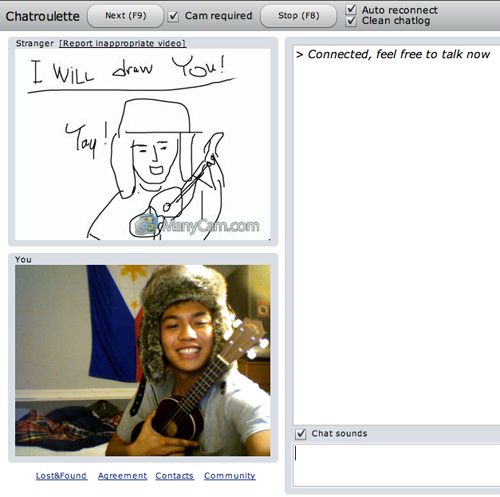 The 2 guitarists one… Is the same person in the same room… C.heck it out… Think you should replace that one!